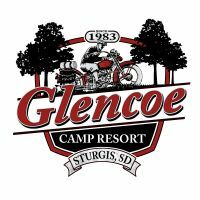 Sturgis, SD-January 21, 2019- On Friday, September 6, 2019, a group of approximately 100-adventerous souls on antique motorcycles will take America’s two-lanes by storm and the world is invited to cheer on the excitement. 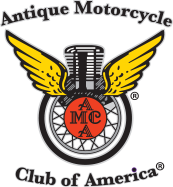 The Cross Country Chase, America’s newest antique motorcycle touring challenge, is brought to you by the tried-n-true crew at the Motorcycle Cannonball in partnership with Legends Motorcycle Museum. This down-n-dirty endurance run will prove out the “who’s who” of antique motorcycling. Not only will the winner be crowned a “Legend” and have bragging rights for life after successfully completing the arduous run, but as a bonus, a cash prize will also be awarded. 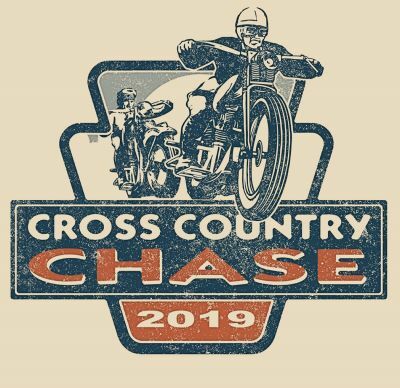 The cross-country challenge is for riders over 18, motorcycles manufactured between 1930-1948, and will be an extreme test of endurance, speed, navigation, and knowledge. Endurance: Riders and machines will have to travel an average of 250-350 miles per day over an 8-day period while enduring mental and physical exhaustion, extreme cold and heat, various elevation changes, and the unpredictable elements of Mother Nature. Riders will tackle The Cross Country Chase on their own; no support crews of any kind will be allowed during the event. 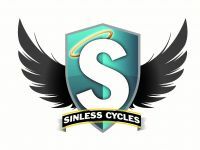 Participants will have to anticipate what is vital for the entire duration: all tools, parts, and luggage must be packed on their motorcycles. It’s just you, your motorcycle, and some of the best 2 lane roads of North America. Speed: Riders and machines will be challenged to complete stages in a timed fashion, which will require maintaining required speeds, making strategically planned stops while managing time throughout the day in order to check in to the final daily checkpoint at the required time. Navigation: Riders are required to successfully navigate the 8-day, 2,500+ mile course without going off course or getting lost. The Chase will provide riders with a navigation map daily that provides turn-by-turn instructions based on mileage. Knowledge: Riders will be take a 100-question test covering aspects of American motorcycling history and will count towards the rider’s final score. 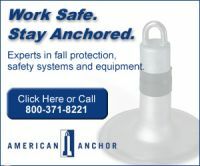 Average Speed: Part of the handicap will be based on your average cruising speed.